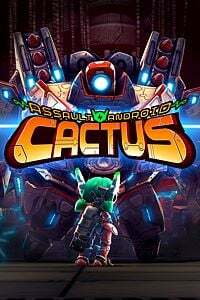 From 1 – 31 July 2018, Xbox One owners with Xbox Live Gold memberships can grab Assault Android Cactus for free! 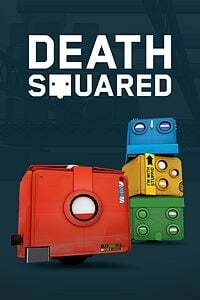 From 16 July 2018 – 15 August 2018, Xbox One owners with Xbox Live Gold memberships can download Death Squared for free. 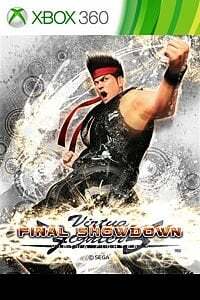 From 1 – 15 July 2018, Xbox One and Xbox 360 owners with Xbox Live Gold memberships will be able to download and enjoy Virtua Fighter 5: Final Showdown for free. Customise and fight as your favorite 17 characters from the Virtua Fighter franchise. This definitive version of the series includes an overhauled fighting mechanic, including “offensive mode” and a new strategic side-stepping ability to attack your enemy. Battle your way to the top and prove that you are the ultimate warrior. 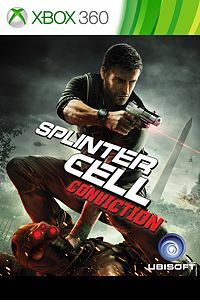 From 16 – 31 July 2018, Xbox One and Xbox 360 owners with Xbox Live Gold memberships can download Tom Clancy’s Splinter Cell Conviction for free.